Harry Duran welcomes to the podcast serial entrepreneur and fellow podcasters, Justin Jackson. Justin is the founder and host of the show, Product People, a podcast about great products and the people who make them. Justin has been working with Software-as-a-Service (SaaS) companies for years as a product manager at Sprintly and Mailout. Justin is also co-founder of the startup Transistor.fm, a podcast platform for brands who want to grow their audience. Justin is a staunch proponent of podcasting and the impact it can have on business. His goal is to help podcasters enhance their product, grow their audience and distribute their message to the masses. In this episode, Justin and Harry discuss and dissect nearly every aspect of podcasting. With Harry’s experience as a podcast producer and Justin’s extensive podcast platform, the two have a wealth of knowledge to share on the subject. 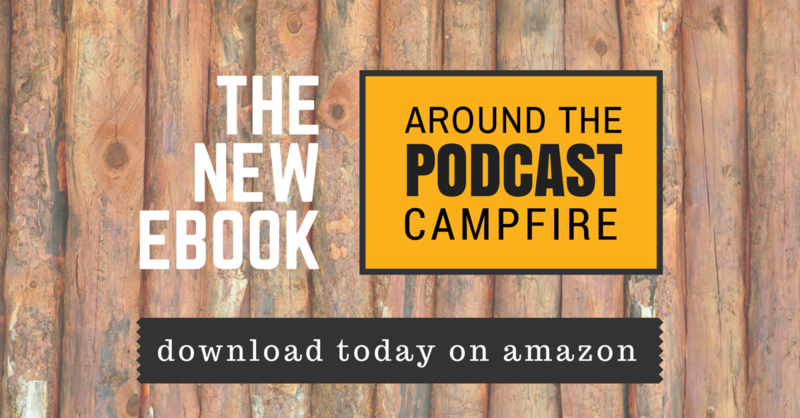 They talk about the importance of compelling content that keeps the podcast audience engaged. Justin discusses his journey of breaking into the podcast hosting space, including how he manufactured interest and booked meaningful and influential guests. As an outside the box thinker, Justin is always looking for creative ways to solve problems. Harry talks about the concept of podfading, a phenomenon that affects many startup podcasters. Finally, Justin speaks to the ever-evolving and growing podcast industry. He describes his experience listening to podcasts as a mindful experience and feels that everybody should enjoy podcasts as much as he does! 14:08 – What is Transistor.fm? Marketing is just creatively thinking about how you can reach people with a specific message. I think if you’re resonating, you do hear about it. If you are not interesting or compelling, or your content isn’t surprising or engaging, nothing’s going to help. I think podcasting is really great if you have an existing audience, and you wanna deepen your connection with that audience and you wanna grow that audience organically. The trend I saw was that brands were now starting to create their own shows. Podcasting is storytelling. Business is storytelling, especially now. If there’s an interesting idea that somebody got from a podcast, and they’re talking about it in a coffee shop, that’s going to create more people who listen to podcasts and that’s really what everybody wants. And where is podcasting best? It’s best when you’re doing something like driver or dishes or whatever. But the words have your complete attention. I think everyone should love podcasts. I don’t think everyone should be a podcaster. In the same way that I think everyone should love heavy metal, but I don’t think everyone should be a rock star.